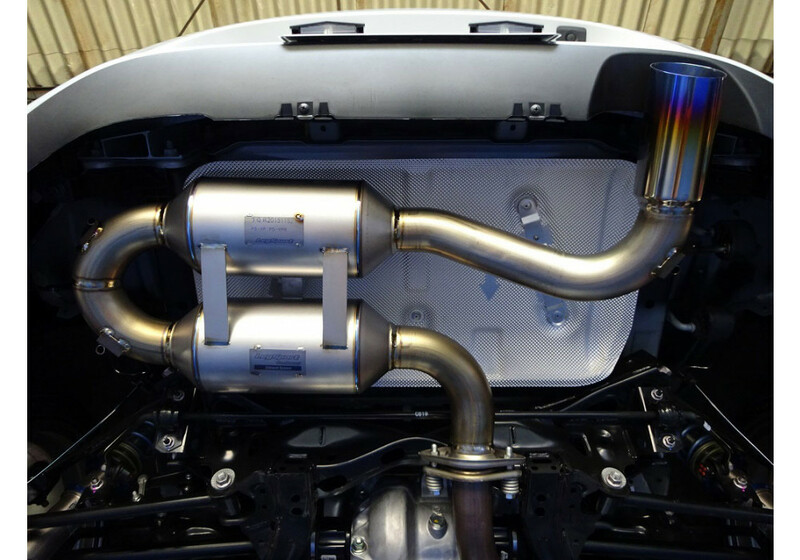 Lightweight titanium axle-back exhaust for the ND (2016+) MX-5 made by Leg Motorsport of Japan. The Club-Sport muffler utilizes a twin loop muffler in order to get a sporty exhaust note. This exhaust also has a great looking burnt tip! 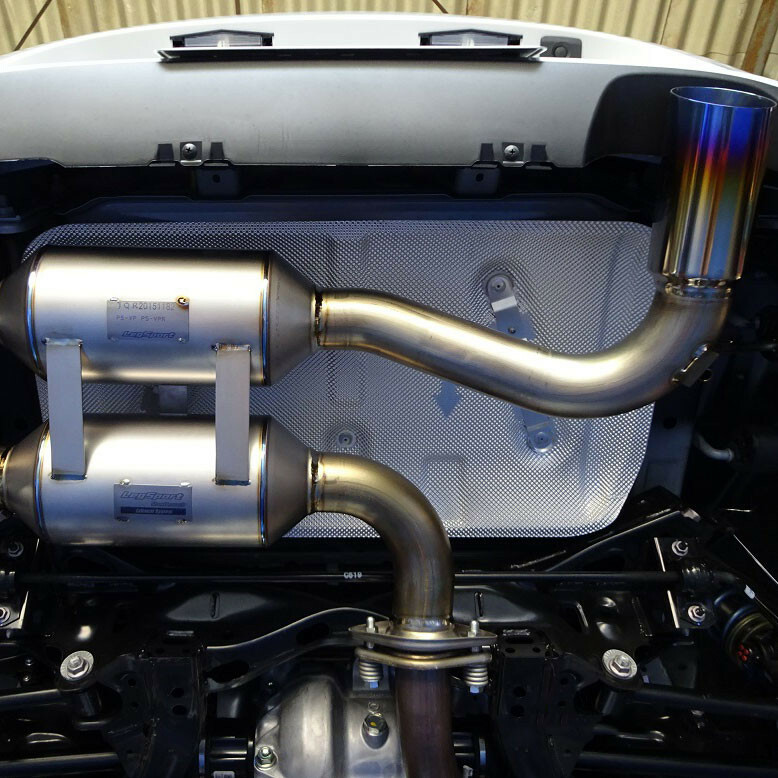 LegSport Titanium Exhaust should be ordered at REV9 Autosport https://rev9autosport.com/legsport-titanium-exhaust.html as they provide the best service and speed we've seen so far!